Drake Dental Practice is a long established general dental practice in the heart of Rochdale. We pride ourselves on running an efficient, friendly NHS dental practice that also offers private treatments. We have a wealth of experience in our team, who are all highly skilled and most have been at the practice for many years. We offer a broad range of treatments from standard dental treatments to cosmetic dental and facial procedures. Appointments are made either by phone on 01706 644717 or by email info@drakedentalpractice.co.uk or alternatively complete the appointment form here. If you want to improve your smile we offer a range of cosmetic treatments including tooth bleaching.We offer interest free credit on treatments over £250, spreading the cost over 6-10 months. 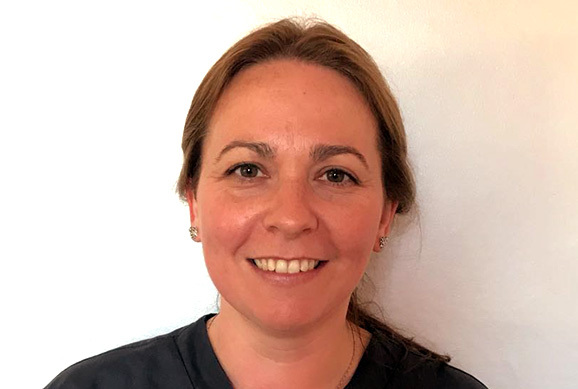 Michelle Drew qualified from the University of Newcastle upon Tyne, UK, in 2001, since then has worked At Drake Dental Practice, initially as VT then as an associate. Michelle is now one of the partners at the practice, she is also the CQC registered manager. 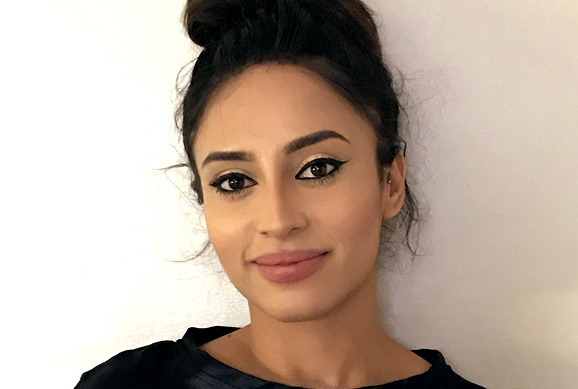 Her interests in dentistry include aesthetic treatments, implant restoration and since she qualified in Botox and dermal fillers in 2011 has had an interest in facial aesthetics. Outside of dentistry she enjoys travelling and music, when she is not occupied with her 2 boys! Ahassan qualified from the University of Birmingham, UK, in 2002 and thereafter completed his vocational training at Drake Dental Practice. He is currently one of the practice principals. He provides all aspects of general dental care including cosmetic/aesthetic treatments and restoring implants. 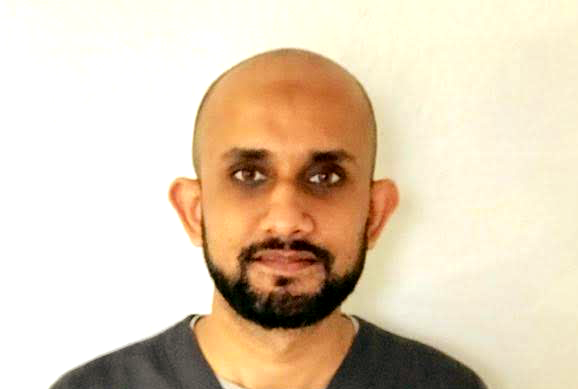 He has a view to building a long term rapport with his patients and providing quality dentistry in a relaxed and professional environment. 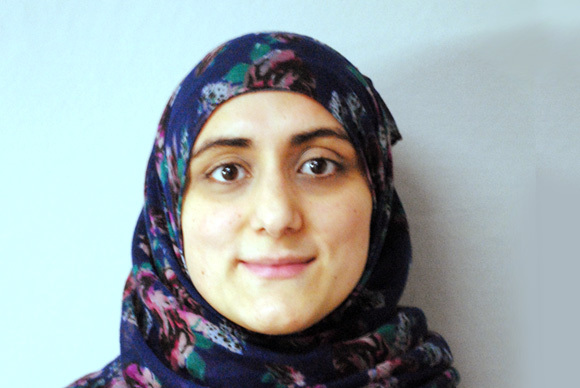 Outside dentistry Ahassan enjoys keeping fit, travelling and spending time with friends and family. Lyndsey Clarke qualified in 2006 at Bury College with NVQ level 3 in Dental nursing. She has worked at Drake Dental Practice since 2006. At weekends she enjoys time with her family and friends. 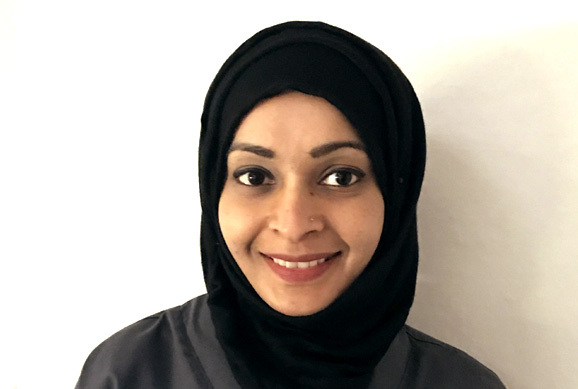 Irum Qualified from the University of Manchester, UK in 2004 with BDS(Hons) she has been working at Drake dental practice since 2005. Her interests include travelling, baking, interior designing but most importantly spending quality time with friends and family. Qualified in 2007 NVQ L3 Dental nursing & Oral Health. Jackie is happy to be back at the practice after a 10 month break in 2017 Jackie is responsible for ensuring that the practice policies and procedures are adhered to as outlined in HTM 01-05 code of practice to ensure complete cross infection control. Jackie enjoys walking her dogs and live music events. 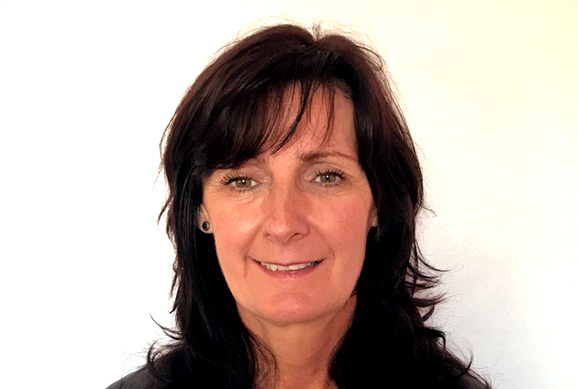 Deborah Garside is a friendly outgoing dental nurse of 32 years, she qualified in 1993 at Manchester Dental Hospital. Debbie enjoys quality time with her family, walks and swimming. 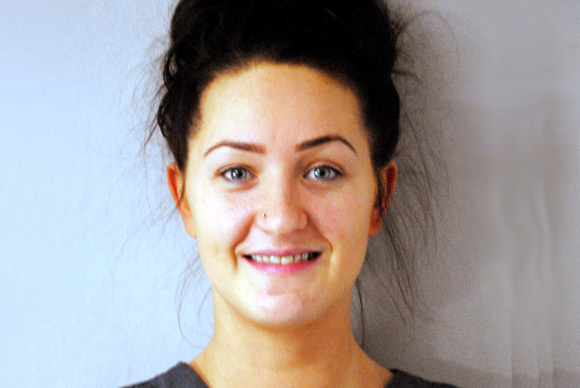 Billie-Jo Fallows is our keen and friendly Dental Therapist / Hygienist, she has 12 years dental experience. 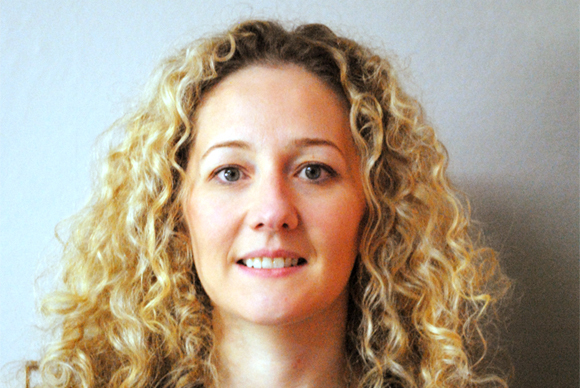 She qualified as a Therapist from the University of Liverpool in 2008. 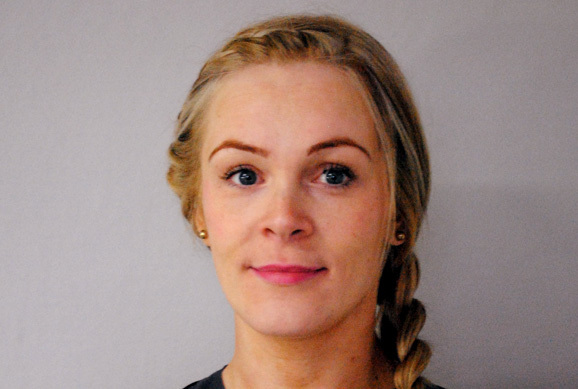 Billie-Jo also has qualifications in dental nursing, oral health promotion, sports massage and fitness instruction. 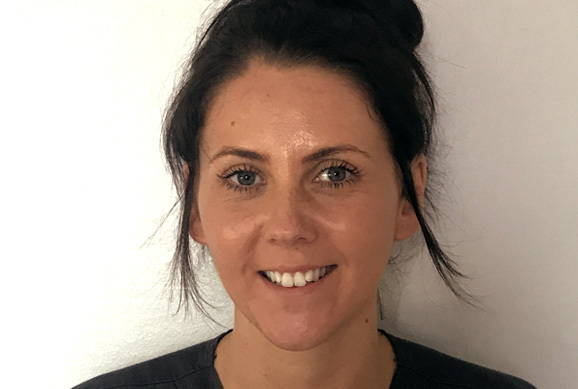 Carla Szlatoszlavek qualified with an NVQ level 3 in Oral Health Care and has been a dental nurse since 2003, most of those at Drake Dental Practice. Carla enjoys spending her spare time with her 2 small children. Dianne qualified in 2010 from Bury College with an NVQ level 3 in dental nursing. 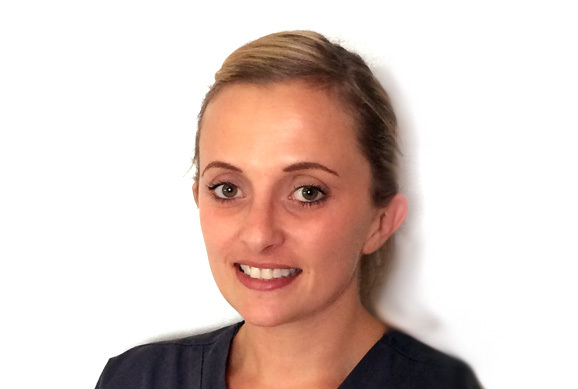 She has worked as a dental nurse for over 7 years, in her spare time she enjoys spending time with her little boy. She is also a qualified holistic therapist. 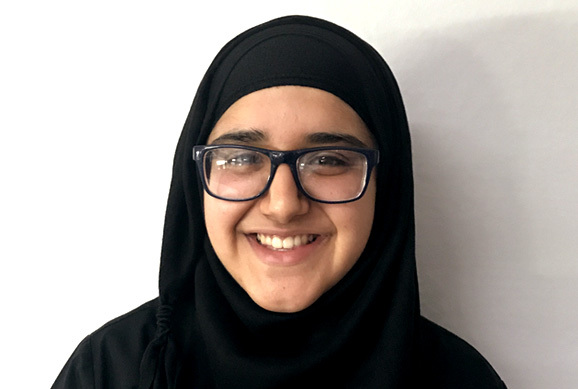 Ammarah has been interested in dentistry since her childhood. She has just completed studying level 3 diploma in Dental nursing at Hopwood Hall college. After qualification she wants to do further studies in oral hygiene, radiography and fluoride application.in her spare time she enjoys baking, painting canvasses and nail art! Kelly qualified as a dental nurse in 2012 and did her fluoride application course a year later. She is also a qualified beauty therapist and nail technician. At weekends she enjoys going running, going to the gym and spending time with her 2 children. Ruksana qualified from the University of Manchester, UK in 2004. She has a special interest in cosmetic procedures and has obtained qualifications in administering anti-wrinkle injections and dermal fillers. She has also completed a denture excellence course. Her hobbies include travelling, cooking and baking as-well as spending quality time with family and friends. Mohammad qualified from the University of Liverpool, UK, in 2012 and thereafter completed his vocational training in the West Midlands. 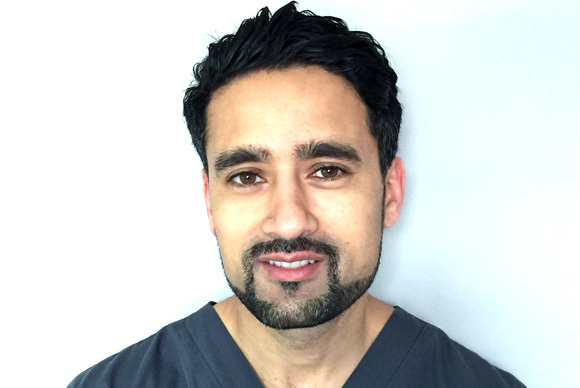 He strives to deliver a high standard of dentistry, combined with a caring ethos, which helps patients feel at ease. 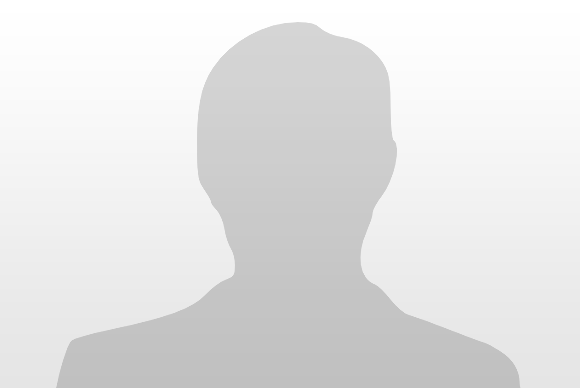 Usman works with us as and when to cover any absences. Debra Thomas, qualified in 2010 as a hygienist and therapist. 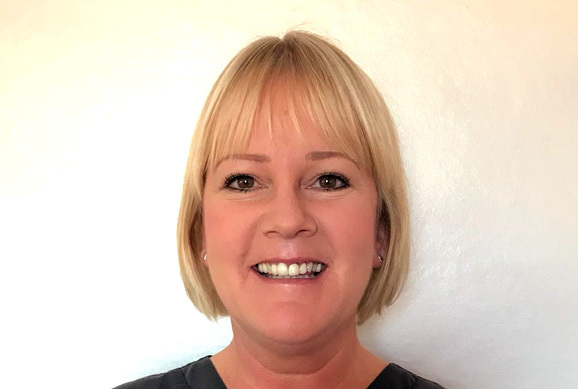 Initially working in general practice and community dental services, including the prison service, Debra is experienced in treating; nervous patients, the very young and those who need a little extra special care. Debra is friendly and approachable and aims to make every visit as comfortable, informative and enjoyable as possible. 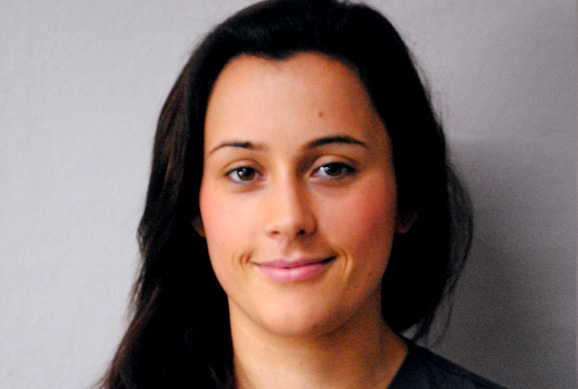 Sabrina started working in dentistry in 2012 when she trained as a dental nurse and later trained as a receptionist. 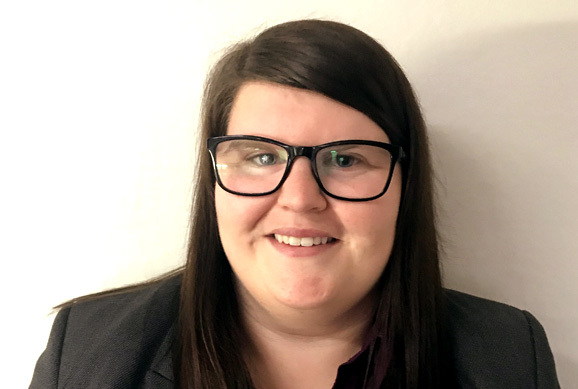 She joined Drake Dental in 2018. She is also a qualified make up artist. At weekends she enjoys doing clients make up and going out with family and friends. Irem qualified from the university of Birmingham in 2012 and thereafter completed her vocational training in the West Midlands. 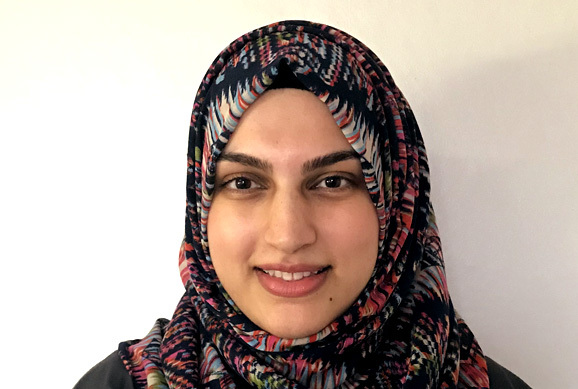 Pursuing her passion for further education and continuous professional development, Irem achieved the Diploma of Membership of the Joint Dental Faculties at The Royal College of Surgeons of England (MJDF RCS Eng) in 2014. Ever since she has strived to deliver high standard of dental care. Her passion is orthodontics and cosmetic rehabilitation. Irem prides her recent achievement in providing Quick Straight Teeth. Away from work Irem enjoys spending time with her family and friends, trying new recipes and travelling the world.